Please implore the Cafaro Company to do the right thing and keep Pocket Pets out of its malls—then forward this alert widely! 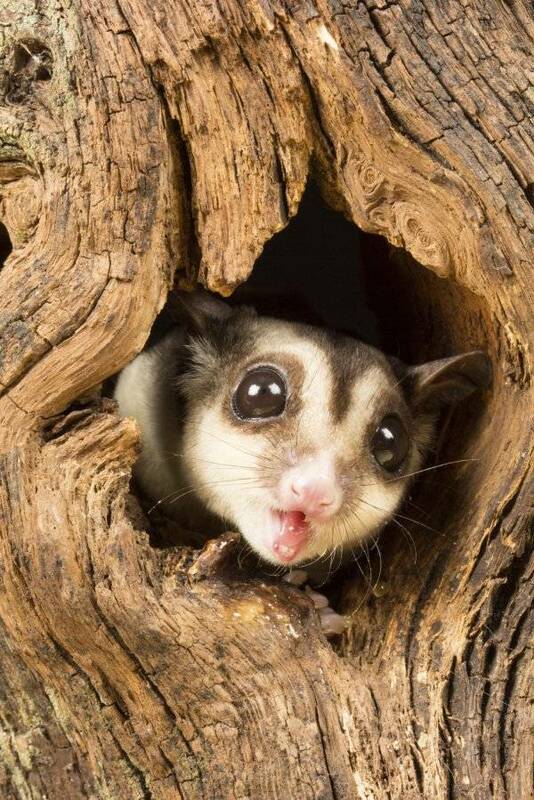 Sugar gliders are tiny nocturnal marsupials who, in the wild, live in trees in large colonies, foraging for sap and frolicking with family members. Others are bred in hellish facilities similar to puppy mills, then peddled like trinkets at malls, where they are bought on a whim. Confined to cages, roughly handled, fed improper diets, and forgotten when the novelty wears off, sugar gliders are doomed from the moment that they’re born into captivity. Complaints continue to pour in that Pocket Pets, a traveling kiosk that sells these animals, is appearing at numerous Cafaro Company malls across the U.S. PETA has implored the Cafaro Company to cancel its contract with Pocket Pets, but to no apparent avail. We need your help today!